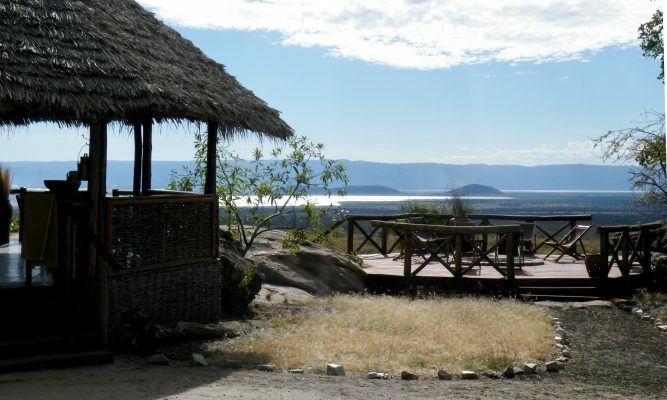 Tarangire National Park is a truly rewarding park to visit particularly during the dry season. 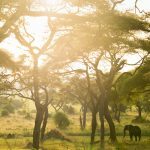 As part of an extended ecosystem, the dry season sees a great deal of migratory movements into the park where the Tarangire River is one of the few sources of permanant water within the area. 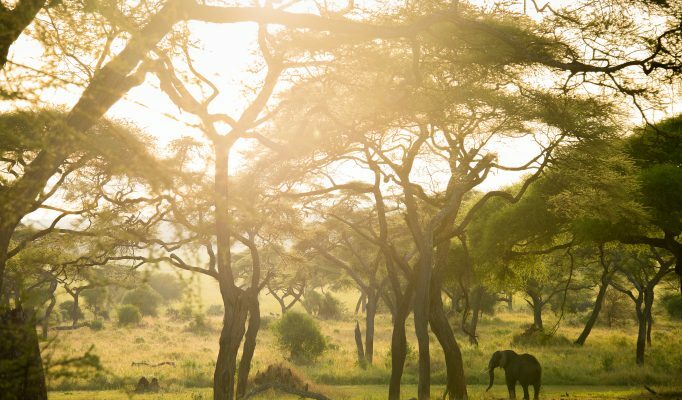 At this time, the volume of elephant is prolific throughout whilst there is also a good volume of big cats and antelope alongside a excellent range of bird life. 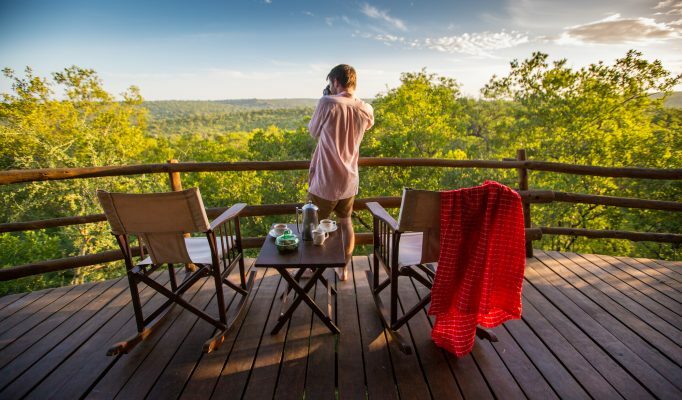 The rolling hills, abundant boabab trees, mixed woodland and river valley make this a very attractive park which is often missed out by travellers on the mainstream safari circuit. 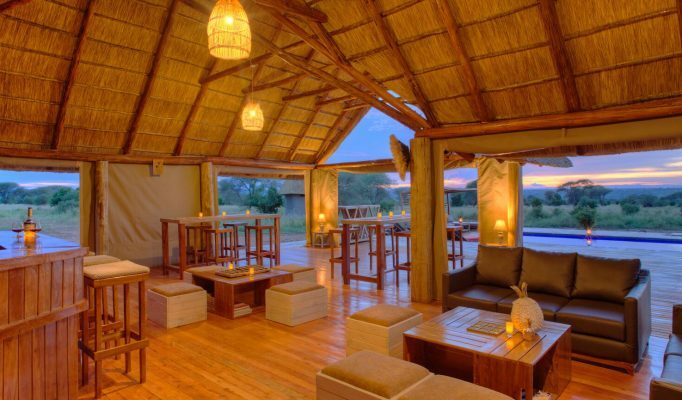 As a result, there are often low visitor numbers which is a genuine bonus. 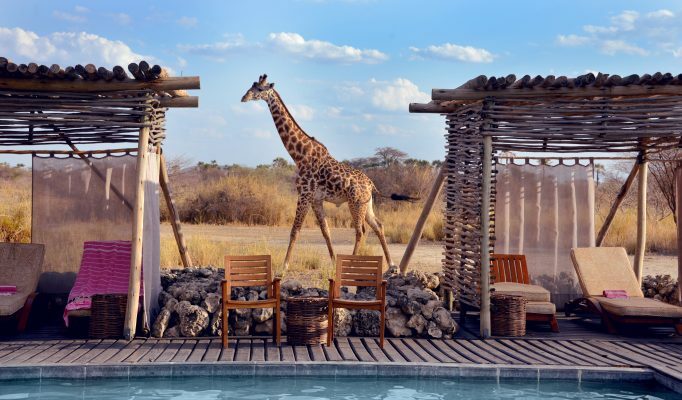 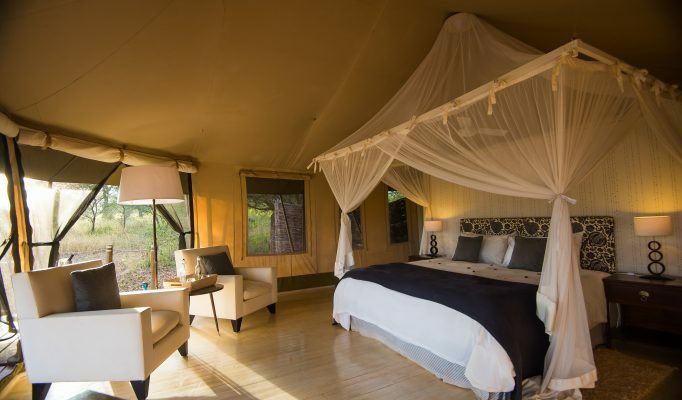 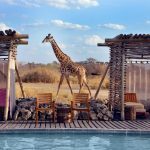 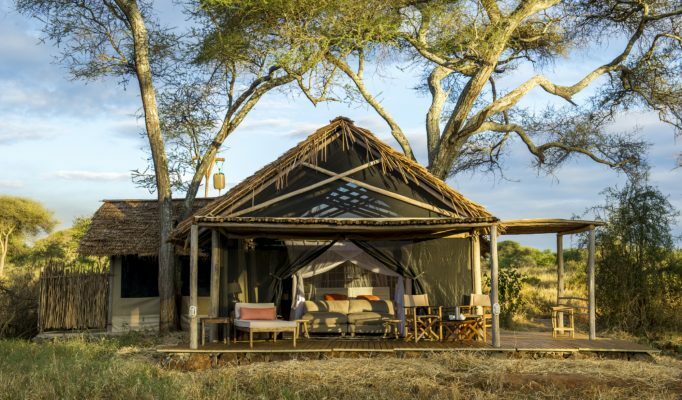 There are some superb small tented camps located within the remote southern area of park – Oliver’s Camp and Swala Camp – which can be destinations within themselves offering superb game-viewing, fly-camping and walking safari options. 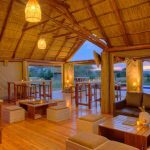 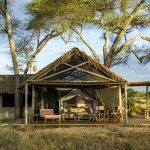 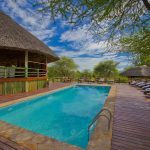 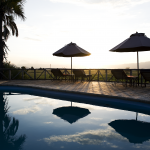 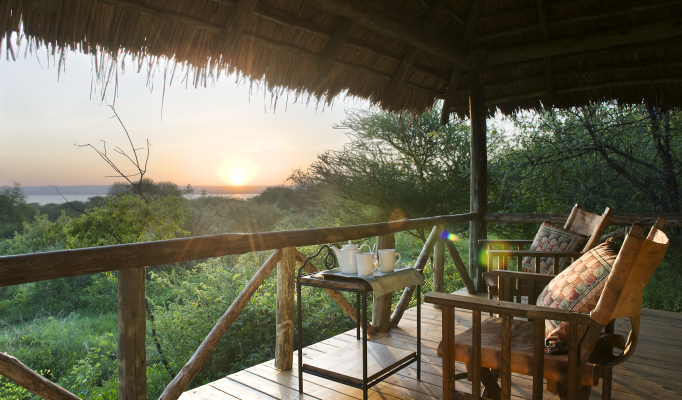 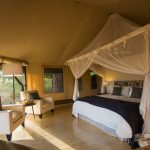 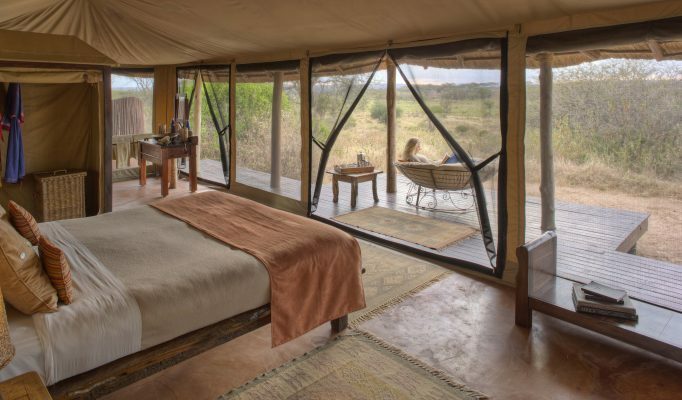 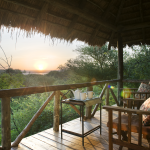 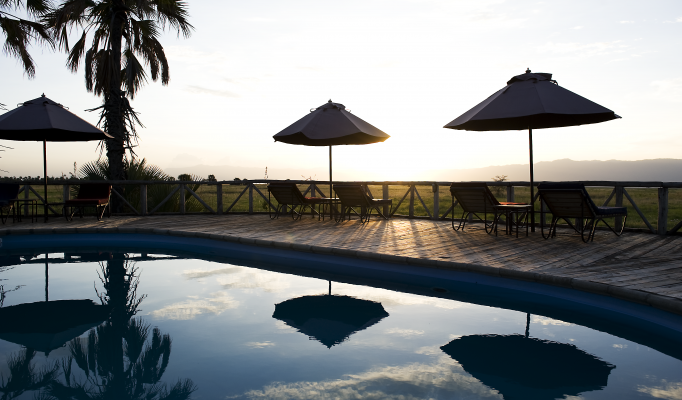 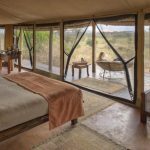 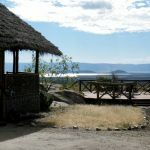 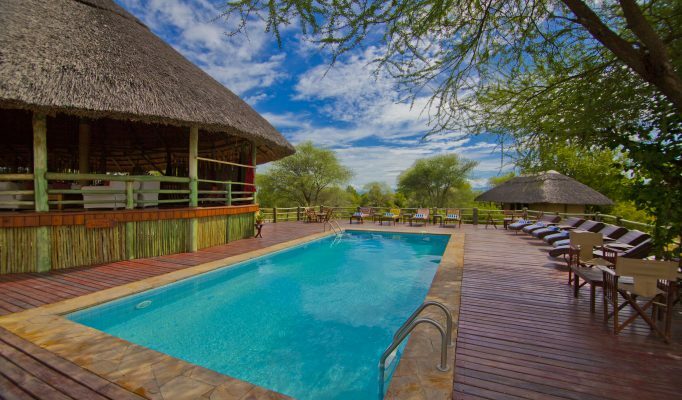 The best of the lower cost options are Maramboi Tented Camp and Mawe Ninga Camp.